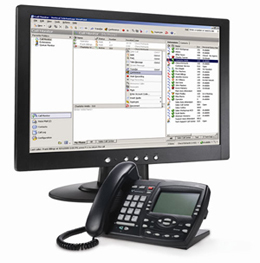 Trinicom Communications offers the latest in Managed Voice technology allowing your business complete PBX functionality as a reliable service without the hassle of costly equipment and maintenance. Our cloud voice service gives your business unparalleled call management with the features you need for flexible and professional communications without dependence on hardware or location. With Trinicom managing your PBX requirements, you can expect reliable call routing and connections that are protected from disruptions due to power or equipment failure. Look to Trinicom for a complete virtual managed voice solution to increase productivity, manage call flow and provide professional communications for your business.